We finished up strong Sunday hitting the Late Pick3 at Gulfstream for $548.80 with Looking Cool paying $22.80, Aubby K paying $15, and More Hundred Here finishing it up paying $4.80. Nice score there. 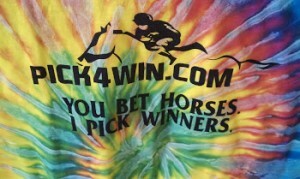 For Friday, I have Gulfstream races 4-10 available on www.pick4win.com including suggested Pick3’s, the Late Pick4, and Pick5 wagers. I have also found a potential ‘ship money special’. This happens when meets are getting close to ending and barns send out very live horses who win at big prices. 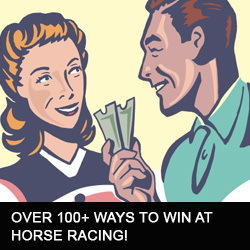 It’s said that those big money winners pay to ‘ship’ the barn to the next location or venue. I like one today that fits the category. 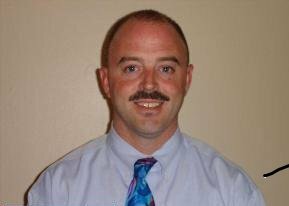 The trainer is terrible with first time starters, but this one looks very live to me and he has trained the family of turf runners for many years. Hope to light up the board with this one. Gulfstream race 4 – #8 Sunrise Kitty – makes her 4th lifetime start and is 2/2 sprinting on the turf, both from the 10 post. Returns fresh for the very sharp Jason Servis who is 32% off this short layoff & 29% in turf sprints. She can stalk the favorite and slide on bye for the victory.